Dresden | Flickr - Photo Sharing! rschnaible, pedro.inox, and 46 other people added this photo to their favorites. Boa noite Mariano, belíssima imagem. 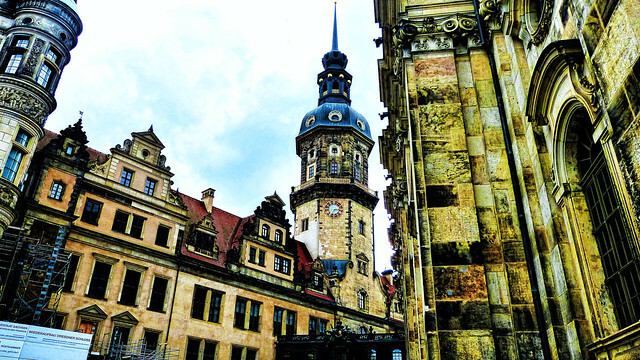 Dresden is like a fairytale town. This is beautiful Mariano. So rich and textured and colourful. Otro fotografía genial. Muy buena mirada. Un cordial saludo. You have visited some of your most beautiful towns Mariano. Hope you have enjoyed it! broombesoom Of course I do! I always love to visit Germany! Lovely pov Mariano , beautiful ! !